DLFF parents were invited to participate in a college round table event - The Road to College. 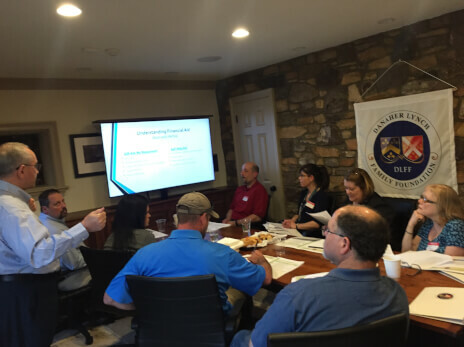 Dr. Mort Rozanski, former President of Rider University, led small discussion groups that focused on steps for students and parents who are interested in attending college after CEC. 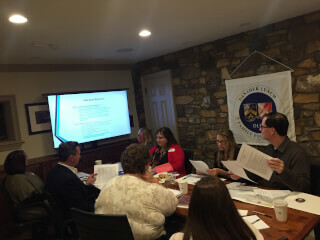 Topics included finding grants and other financial aid for DLFF scholars.